According to The Lawn Institute, a well-kept turfgrass provides 100 to 200% return on investment and can increase the resale value of a home by 15% or more. Aside from the financial facts, the intangible increase in curb appeal will attract the right desirable buyer to your home should you decide to sell. Turfgrass absorbs greenhouse gases like carbon dioxide (CO2) and converts them into oxygen, which is necessary to sustain human, plant, and animal life. Because grass has a higher leaf density and faster growth rate than native plants, it is much more effective at reducing CO2 emissions. An average-sized lawn of 750 square feet will produce 0.710m3 of oxygen per day. This oxygen production can power 1.21 people, offsets 174 kilometres of driving, and does the work of 28.74 trees. Small-scale soil erosion makes a yard look unsightly, while large-scale soil erosion is an increasingly pressing environmental concern. Grass and grassroots are able to keep soil in place. Scientists recommend turfgrass because it is more durable than alternative solutions, it is far more cost-effective, and it provides measurably better results. Turfgrass improves air quality by filtering out miniscule particles of dirt and dust that would otherwise drift in the air. Grass blades also trap smoke and other air pollutants. These tiny particles can cause a lot of trouble, leading to irritated eyes, breathing difficulties, and allergies. Did you know that run off from a hard surface like asphalt is ten times more acidic than rainwater filtered through turf? A major benefit to choosing turf is that it improves water quality by trapping pollutants like dust and smoke, and slows down run off. 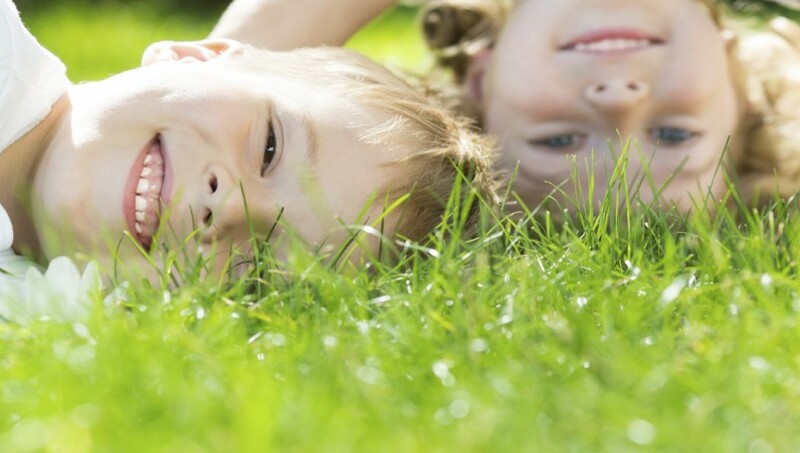 A healthy lawn makes everything around it better. Grass clippings and grassroots eventually decay and feed the topsoil. Healthy grass produces oxygen and organic materials for living things like earthworms, ants, and grubs. It also creates a hospitable environment for necessary organisms like fungi, bacteria, and microbes that are all part of a healthy and balanced ecosystem. 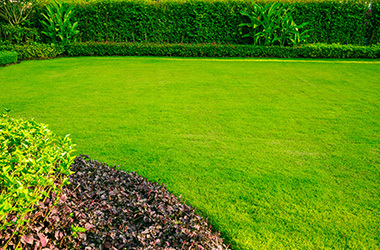 Manderley has been creating beautiful and sustainable lawns since 1960. Contact us to learn more about our high-quality sod and seed products engineered to suit your local environmental conditions.